Two unique brands with many possibilities! For the first time, Glamour Paris is offering fully adjustable toiletry and hair accessories in medium to large commercial outlets. 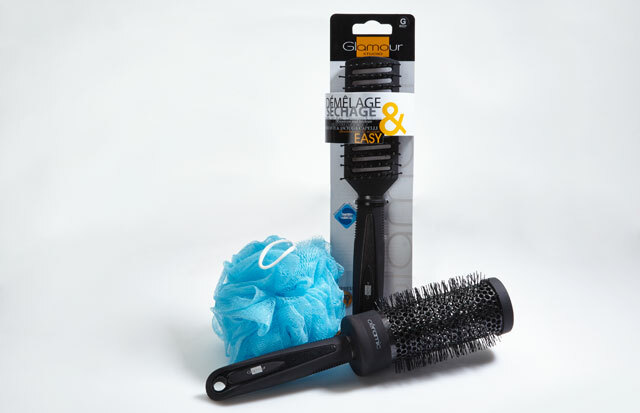 Profit from the benefits of Sanitized® protected brushes and shower accessories.